Wanna experience the wonderful beauty of Brisbane? Come and join us! and let us help you explore the bright side of studying here in Brisbane. 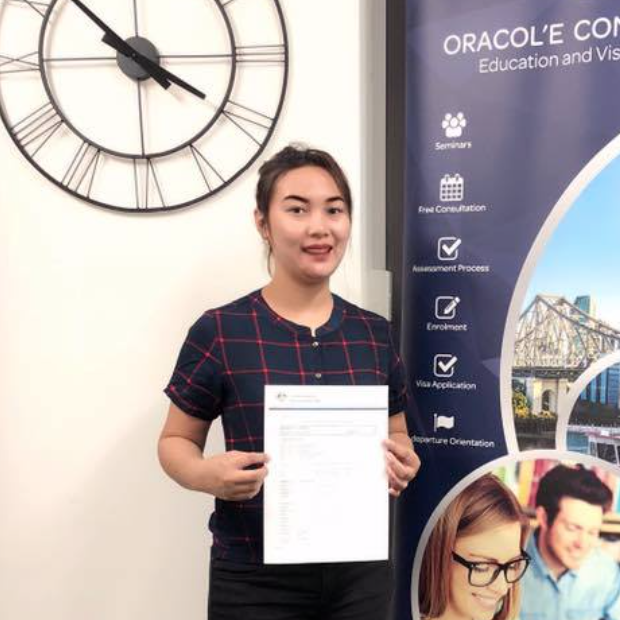 Engaging to Oracole Consultancy is one of my biggest decisions I’ve made in my life. At first just like the others I’m also afraid to any possibilities if it is legit or not but when the time I inquire I felt something different that this is it. 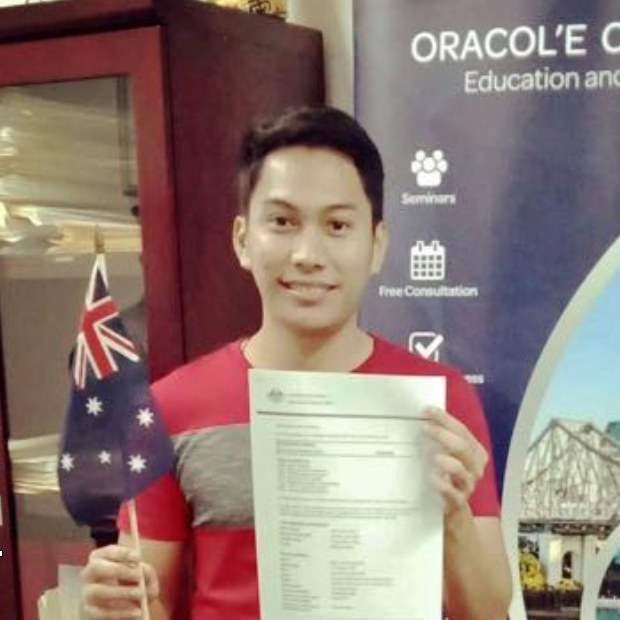 I applied to Oracole Consultancy last September and my visa was granted last October. 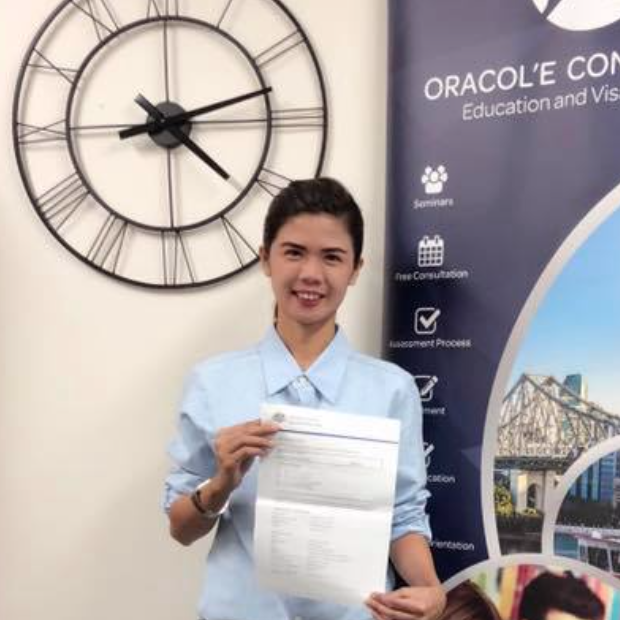 I'm happy with the service that Oracole provided for me.